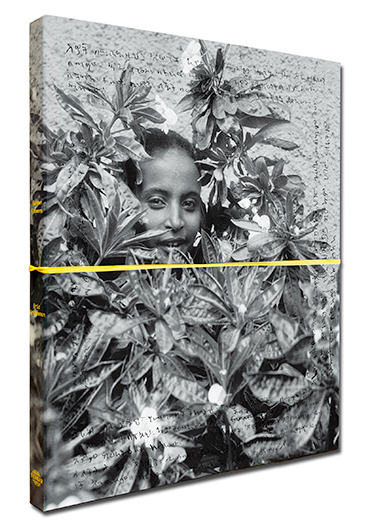 Since 1999, American artist Eric Gottesman’s ongoing collaboration with Sudden Flowers, a collective of children living in Addis Ababa, has produced a body of work of profound depth and poetic lightness. 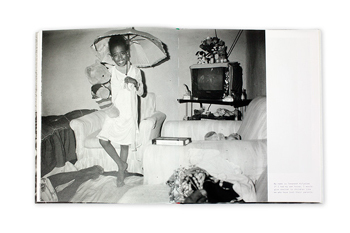 In reimagining the harsh realities the children experienced on the streets and in their homes in the wake of their parents’ deaths – including the trauma of grief, physical abuse and AIDS-related stigma – the young collective and Gottesman probed the possibilities of image making as a tool for self-expression, healing and teaching others. The Polaroid camera and peel-away negatives provided tools for recreating and alleviating the children’s deeply painful injuries. Working together, Sudden Flowers and Gottesman ultimately discovered that photography could be a medium to express their resilience and hunger for life. Over the 15-year span of the work, Sudden Flowers and Gottesman produced exhibitions, short films and installations in Africa, the United States and Europe. Now, in Sudden Flowers, the work of the entire project comes together for the first time in a book.